Juggling a guitar? What could that possibly mean? New Act Mondays is back with two new entertainment acts added to the site! In one corner we have a most excellent guitar duo and in the other, some contact jugglers that you will not want to miss. Without further ado, let’s meet the acts! Classical guitar has never sounded so good! 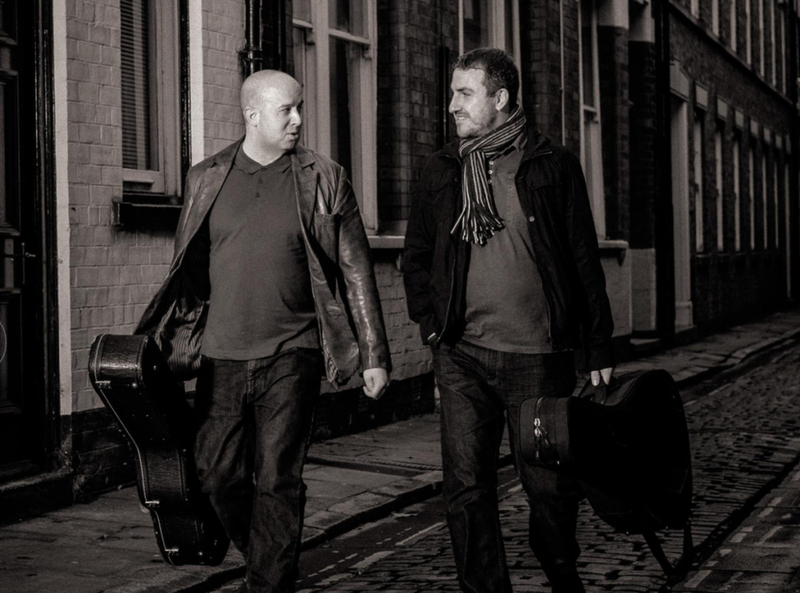 The Farino Guitar Duo specialise in playing an eclectic mix of styles including Spanish/Flamenco, Jazz, Latin, Rock, Pop and Classical genres that encompasses many decades and even a few centuries. New entertainment acts don’t get much better than this. Having recently added a few modern twists to their live set they are the perfect background accompaniment for any event. Specialising in intricate, melodic playing, the Farino Guitar Duo can mix it up if required by playing fast and frenetic to really impress the crowd. Our contact jugglers provide an elegant and unique walkabout act. 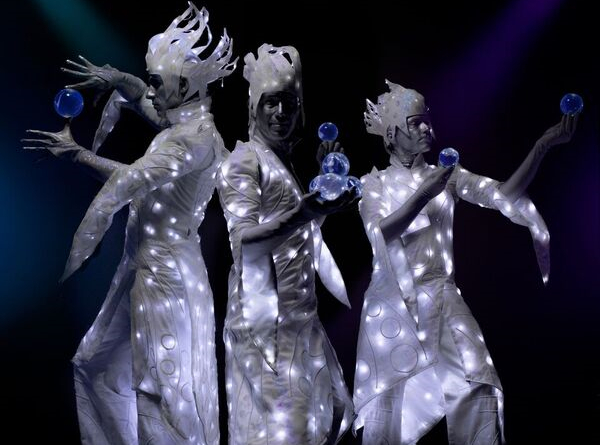 Graceful contact juggling, statuesque stilt walking and beautiful cirque-style costuming is combined to create a live performance experience booked worldwide by corporate events, street theatre festivals and exclusive private functions. Looking for high-quality circus with an unusual twist? Look no further. We think they are one of the most unique acts around and well worth enjoying at your event. As new entertainment acts go, this is a mesmerising art form and you won’t ever forget the marvellous experience that contact juggling provides. For more information on either of these two acts or to book something else entirely, please feel free to peruse the site further or get in touch using the contact details below.